Cannabusinesses in Maryland face challenges that are unique to this particular industry. The regulatory environment is rapidly changing , it may be difficult to secure capital, finding a location can prove challenging, and it can even be tricky to establish a commercial relationship with a bank. Prospective cannabusiness owners need the help of professionals who can offer personalized, expert advice and actionable solutions. This is why the Medical Cannabis Law Group is offering strategic advice for new cannabusiness owners in Maryland. Our experts offer strategic advice to help you not only launch your cannabusiness, but see it succeed through long-term planning and careful risk management. 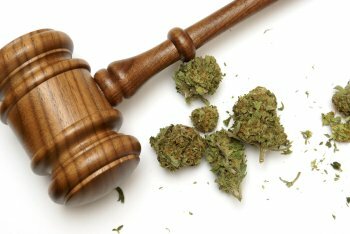 Our team has extensive knowledge of the still-evolving marijuana laws. We stay on top of the latest developments and pass on regulatory information directly to you. Not only do we provide step-by-step advice on forming your business; we also provide personalized consultations regarding national and state regulations, and violations and complaints.